The Best Australian DIY Blogs from thousands of Australian DIY blogs on the web using search and social metrics. Subscribe to these websites because they are actively working to educate, inspire, and empower their readers with frequent updates and high-quality information. Melbourne, Australia About Blog Follow My Poppet MAKES for DIY & craft projects, and My Poppet LIVING for travel, lifestyle & food stories. Be immersed in Cintia's colourful world of Craft, Travel, Food and Lifestyle on the My Poppet Blogs. Facebook fans 17,451. Twitter followers 2,550. Melbourne, Australia About Blog A blog dedicated to budget friendly DIY ideas for interior design and home decoration with a focus on real projects, fresh ideas and evocative inspiration. Facebook fans 14,662. Twitter followers 706. Australia About Blog Whether it's delicious cooked meals, home upgrades or trying something crafty, you'll find quirky DIY ideas right here on Smith Journal. Facebook fans 44,617. Twitter followers 8,753. Australia About Blog Welcome to STYLE CURATOR where it's all about the home! See latest home decorating & design, renovation ideas, DIYs, real home tours & interviews with experts in the industry. Facebook fans 9,298. Twitter followers 737. NSW, Australia About Blog Katrina from The Block - Interior Design and Lifestyle blogger in Australia. Lover of budget interior design and DIY projects. My blog is about helpful home styling and practical tips. I am addicted to finding floor plans and I'm crazy about crystals. Writing every day since 2006. Facebook fans 16,787. Twitter followers 7,846. Brisbane, Australia About Blog DIY Decorator is your destination for learning how to be your own decorator and create and decorate a beautiful home. You can read stories that teach you how to decorate, simple DIY projects, real room tours and all the latest news and products for shops and homewares. DIY Decorator was established by Kylie, a serial decorator, addicted to all things to do with interior design and decoration. Facebook fans 5,149. Twitter followers 477. Melbourne, Australia About Blog Blog by a vintage loving, fabric obsessed sewing enthusiast author Julia Bobbin. A DIY sewing blog exploring fashion of all vintages and dress patterns of all types. Facebook fans 2,952. Twitter followers 2,039. 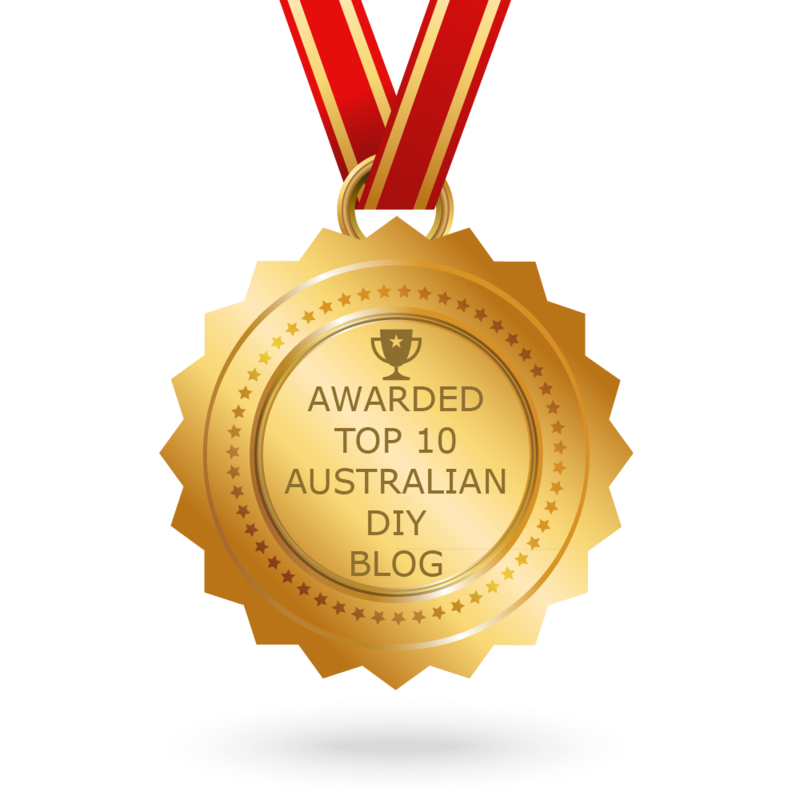 CONGRATULATIONS to every blogger that has made this Top Australian DIY Blogs list! This is the most comprehensive list of best Australian DIY blogs on the internet and I’m honoured to have you as part of this! I personally give you a high-five and want to thank you for your contribution to this world.